Thieves looking very official are touring this area trying to steal red telephone kiosks. If you have one, please try to monitor it and get close neighbours involved. They should call police 999 if anyone is ‘working’ on it. on a small VW van with rear opaque windows – no tax or MOT – Seen parked up. on a Ford transit – no MOT but taxed – seen with men at work. Police have been informed and our two crime numbers for 14 Feb and 22 Feb are 599 and 255 with Leicestershire Police. 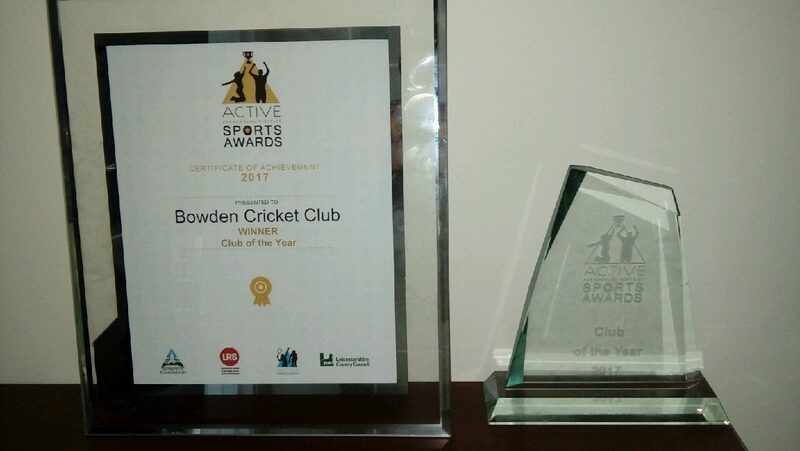 A great start to 2018 for Bowden Cricket Club as we have won the Leicester Mercury Club Of The Year Award! The awards ceremony was held at Welford Road, home to Leicester Tigers. The Award, presented by Leicester Tigers player Matt Smith and Leicester Lions Speedway rider Nicolai Klindt. The Award received by Club Chairman Rob Gomez, Secretary Gary Waterfield, Treasurer Bob Perkins and Vice Chairman Ken Essam. “Winning the Leicester Mercury Award is fantastic for Bowden. In addition to the ‘Club of the Year’ Award we received from the Harborough District Sports Awards it shows how far the club has progressed. Since 2000 we have had a new Pavilion built, then extended but the most important addition is our Youth Section, we had an ageing membership back in 2000 and needed a junior section to ensure the future of the club. Now we have near 100 juniors registered, for me; there is nothing more rewarding to see our younger members coming through the age groups and representing our Senior teams. Last season saw both our U11s and U13s win both their League and Cups completing the double. Our Ladies side narrowly lost out in the ‘Last Woman Stands’ Final and both our First and Second league sides missed out on promotion by the smallest margin. 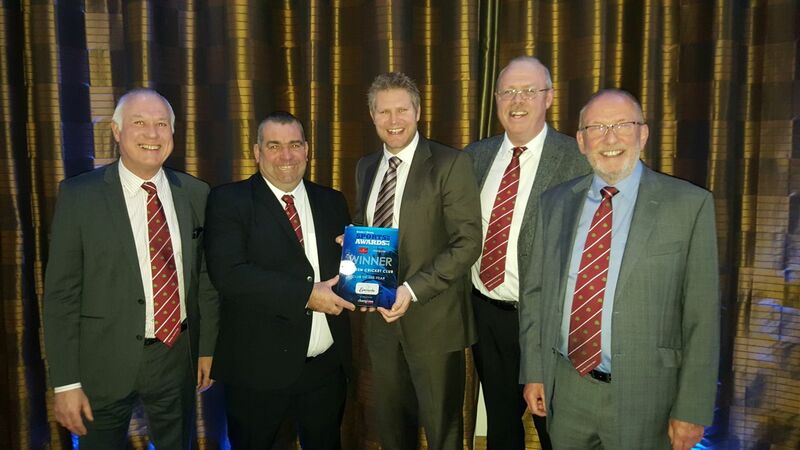 Bowden CC also won the ‘NCL Ian Davison Award For Media Coverage’ Awarded by the Northants Cricket League in recognition for all the publicity work by the club. The Committee would very much like to thank everyone who contributed last season, we are grateful for all the match reports and photos that we receive. And we look forward to publishing more content in 2018!! We are very much looking forward to the 2018 season, we are wanting to build on the Junior successes of 2017 and push to get both Senior sides promoted and to continue to improve standards across all of our sides. We are fortunate that Tom Flowers continues to provide a top class standard of coaching, but what we really need is volunteers to help us continue on our path. 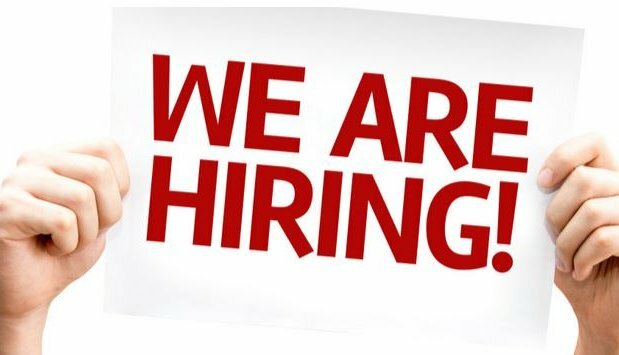 We are willing to send volunteers on courses to be Umpires, Coaches and Scorers. We make sure that Senior Team Captains, Senior Team Vice Captains,Umpires, Coaches,Coaching Assistants, Team Managers and regular Match Day Helpers are subject to DBS Checks. Harborough District Council is consulting on the Harborough Local Plan 2011-2031 Proposed Submissiondocument in accordance with Regulation 19 of the Town and Country Planning (Local Development) (England) Regulations 2012 and on the Status of Scraptoft Local Nature Reserve. The Local Plan is important because it will help determine the scale and location of new development, whilst protecting and improving the environment and people’s quality of life. The period for submission of representations will run for six weeks from Friday 22nd September to Friday 3rd November 2017. Representations should arrive no later than 5.00pm on 3rd November 2017. Anonymous comments or comments received outside these dates will not be accepted. Full details on how to make representations is available at the link above, together with a guide to the Local Plan. If you have any queries about this consultation, or are unable to access the website to make a response, please do not hesitate to get in touch with a member of the Strategic Planning Team. You can telephone the team direct on 01858 821160 or send an email to planningpolicy@harborough.gov.uk. 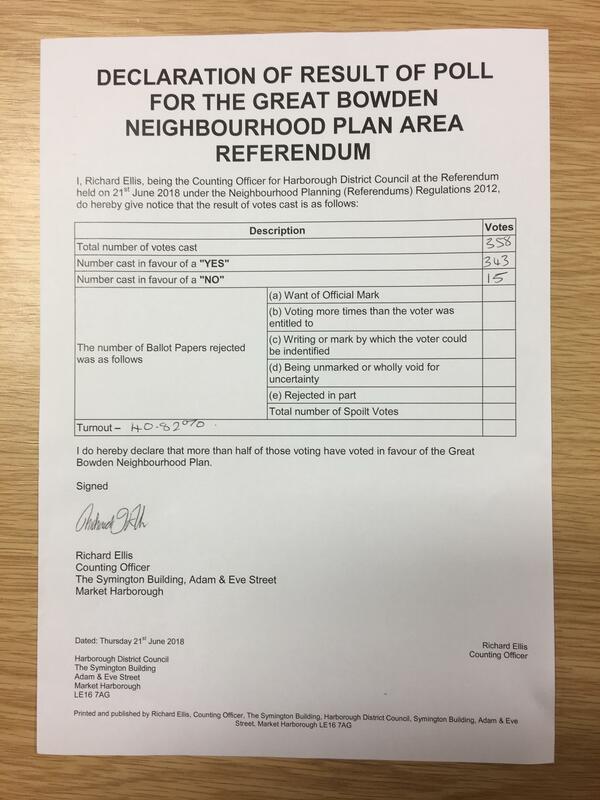 At a meeting of the Parish Council last night, the Neighbourhood Plan was unanimously adopted by the Parish Council. On behalf of Peter Mitchell (Chair of Neighbourhood Plan Advisory Committee), Paul Claxton (Vice Chair of GBPC) thanked all the hard work that had gone into the plan by all the Committee embers, outside groups and members of the community over the past two years. 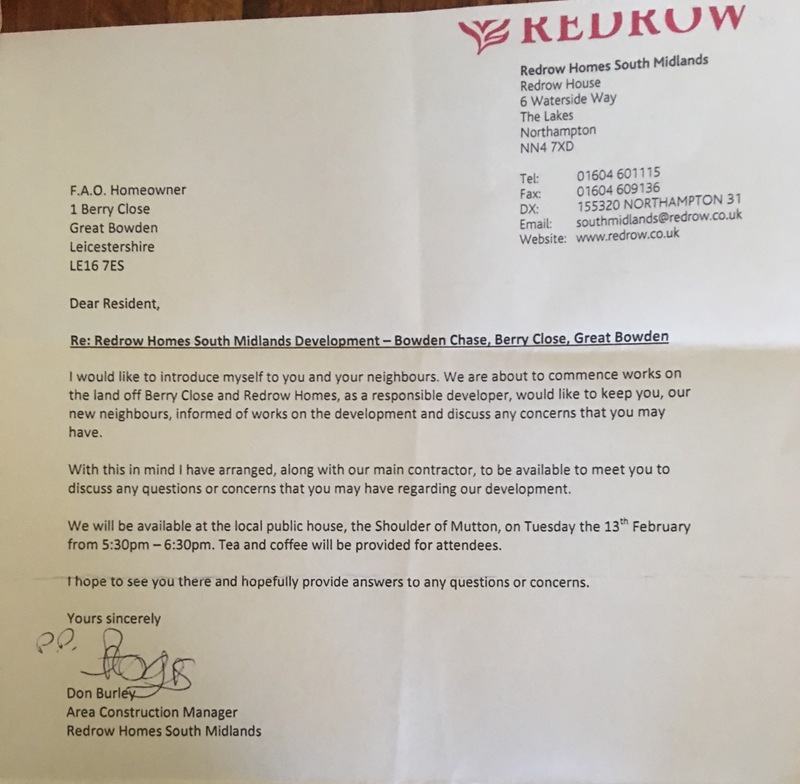 The plan will be submitted to HDC for a further consultation period, after which an inspectorate will review the document before final vote later in the year by Great Bowden residents.